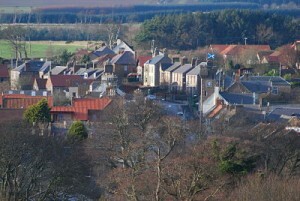 Welcome to the updated website for Ayton village. Ayton is an attractive village in the East Berwickshire part of the Scottish Borders with a population of around 500. The main A1 road ran through the village until the 1980s when a bypass road was built. We have a primary school with around 60 pupils and a really well stocked village shop. The local branch of the RBS closed in October 2015 and was replaced by the mobile branch which visits once a week on a Monday. The last pub in the village (the Black Bull) closed a few years ago but reopened in July 2015 as the Hemelvaart Bier Cafe. There are quite a few businesses based in the village which you can find out more about here. 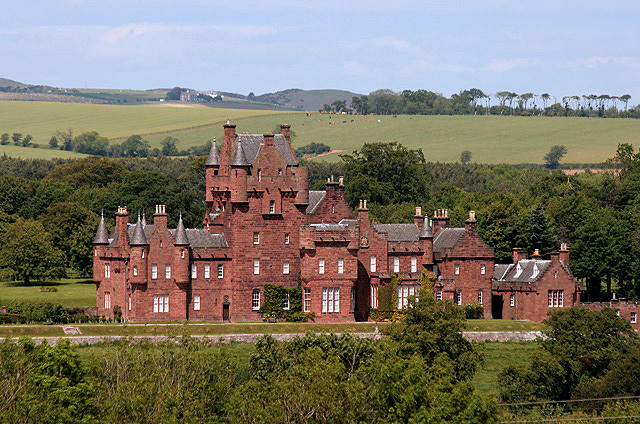 Within a mile of the village we have the beautiful Ayton Castle, built in the 1850s in the Scottish Baronial style in red sandstone. Ayton village is a very pleasant place to visit and to live in. The village won the small village section of the Scotland’s Floral Gateway competition in 2014 and 2016. Please explore our website to find out more about the village and what goes on. The Ayton Facebook page contains lots of current information. If you are interested in Ayton’s history Ayton Local History Society have a website which you can view here + there is an Ayton Past Facebook page which is good for old photographs. This website is very much a work in progress so please have a regular look to see what has been added or changed.